Content is king, or so we are told, but do writers really understand what it means to create quality content and how to go about it? Check out our article writing tips : top five tricks to see if you can pick up a pointer or two. Most people write for themselves, not for their readers. Hence they end up writing dull boring stuff that makes for heavy reading. Avoid this style. Always write with your readers in mind. Write in a simple, straight forward way so that your readers understand what you wish to say easily. If you write in a simple manner, unlike a heavy piece which makes for difficult reading, it is inevitable your writers will come to you for more. Always check your spellings. Errors can be distracting and take your reader's off what you wish to say. If you are not careful, your readers may end up concluding that if you can't say something right, you can't possibly know much about what you say and write. Many writers tend to treat writing as a chore and write in a half-hearted manner. Such style aberrations always show. Write with passion. Write from your heart. 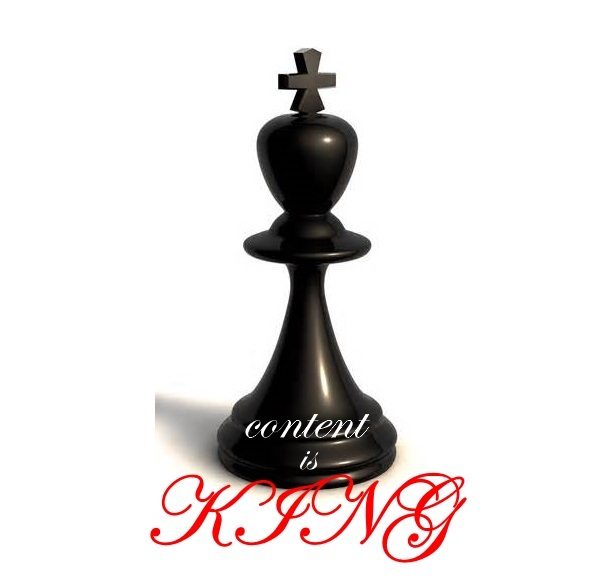 Your reader will feel the power of your words and be convinced of the substance of your content. Write half heartedly and your reader will turn away, unsure of what you wish to say and unconvinced of the sincerity your voice in your writing. A conversational tone, which engages your reader and treats him as your equal works best. Avoid the temptation of trying to tell things to your reader instead of discussing issues with him. A superior air in writing can be both irritating and off-putting for a reader. And if readers don't exist, your writings have little value. Writing can be a daunting task for those who are not used to it. But consider. Can you talk? Most of us can. So why not talk to your reader the way you would talk to your friend. Such talking does not need the assistance of others. You can do you it, for when you can talk, you can write too. Plagiarism can get your website get deindexed. Not worth the headache that follows in trying to get it reinstated back. Article Writing Tip #5: Read, Research and Rewrite! A long time ago, a friend who is an editor with a leading publishing house mentioned that there are these many stories and no more. However, what differentiates one story from other lies in the way each story is told. Same is the case with writing. Not all us can be experts on every subject. Hence read up. Research each subject as much as is possible. Then close the text you just read and recall. What flows out will be the substance, expressed in your own unique style. That makes for originality. And that makes for your content not being banned by the search engines.